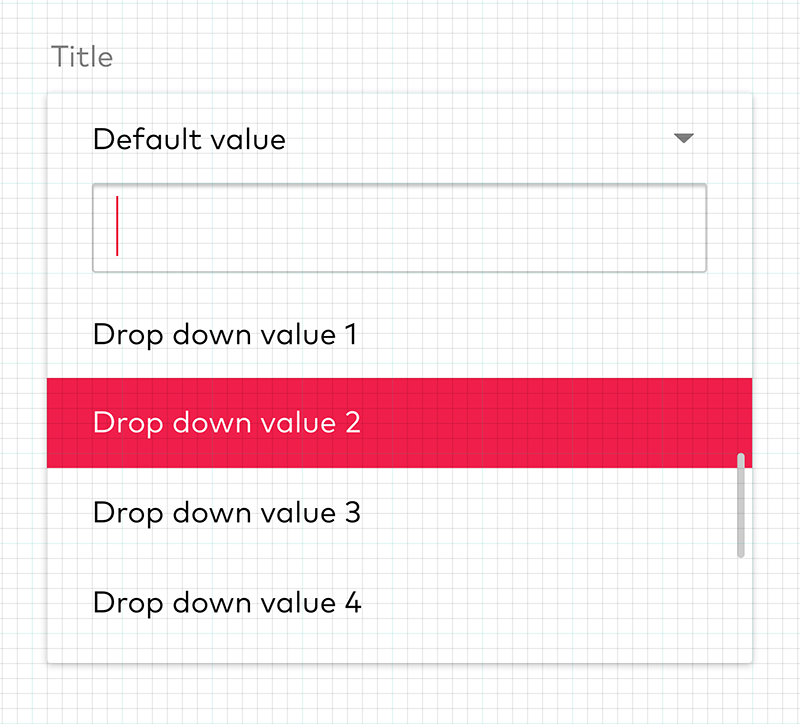 The Google Material design team does a great job defining the method of how this baseline effects the values of other type elements of the core UI. 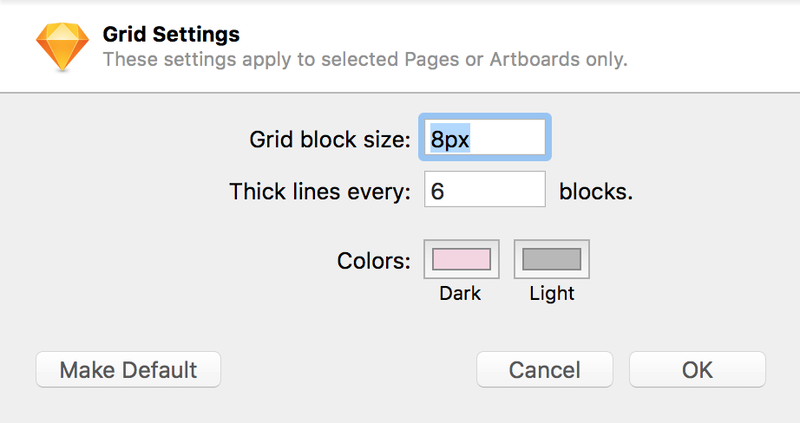 Everything from navigation bars, typography, keylines, spacing, and minimum hit target sizing for actions are structured around this core baseline. I would add more here, but I follow this guide quite closely. If its not broke, don’t fix it. 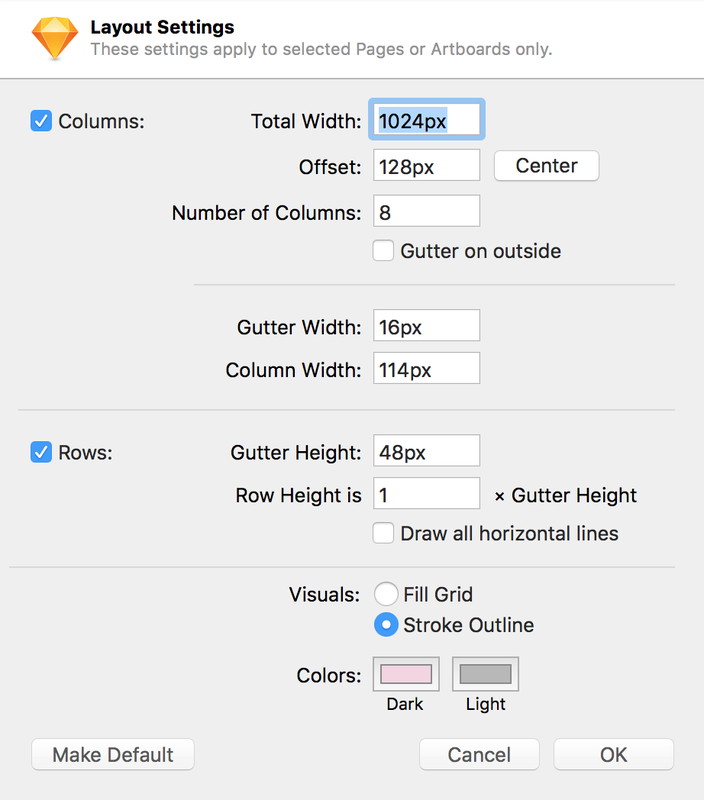 Below is a simple example of how I leverage my column grid (8 columns, 16pt gutter), the baseline metrics (8pt), and the vertical rhythm (48pt) on a new testimonial UI that we shipped this week. 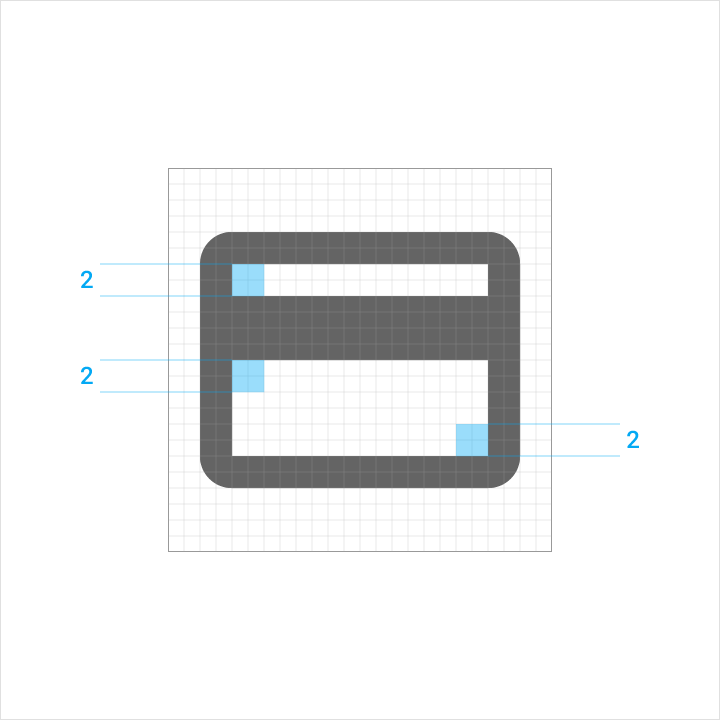 Icons are huge part of making a base line grid work correctly across a user interface. 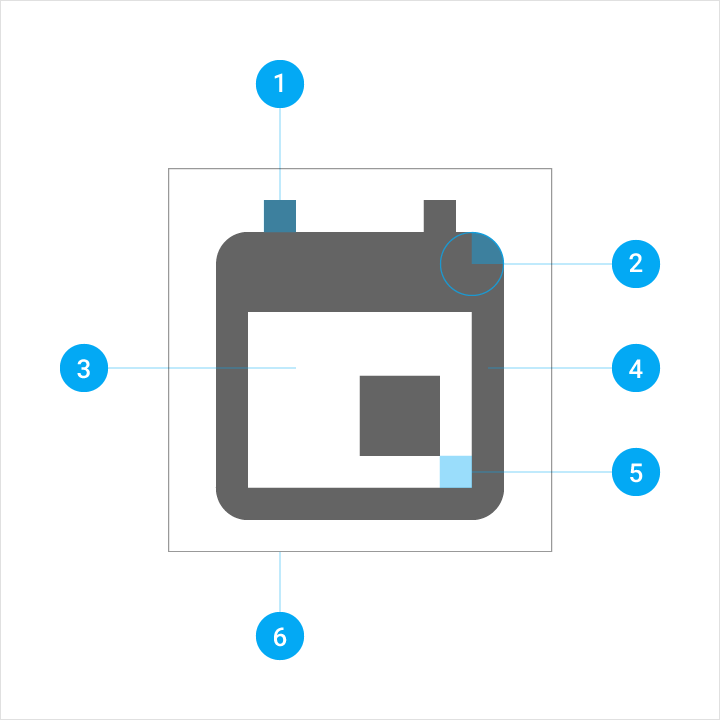 There is a lot of tricky math to get this perfect, but if done correctly the integrity of your icon will maintain in the spectrum of screen densities (Retina, 1x, 2x, MDPI–XXXHDPI…if this doesn’t make sense read this). 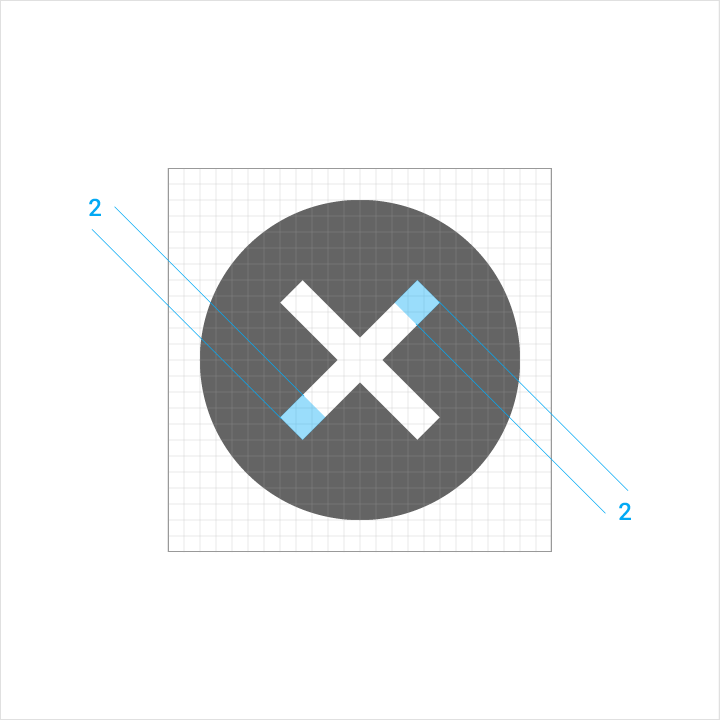 They key to executing icons in this manner is to ensure that all shapes, strokes, and margins are “even” (2, 4, 6, 8), so that you are left with a centered icon in the 24 x 24pt area that can also be multiplied (x2, x3, x4) and scale evenly. 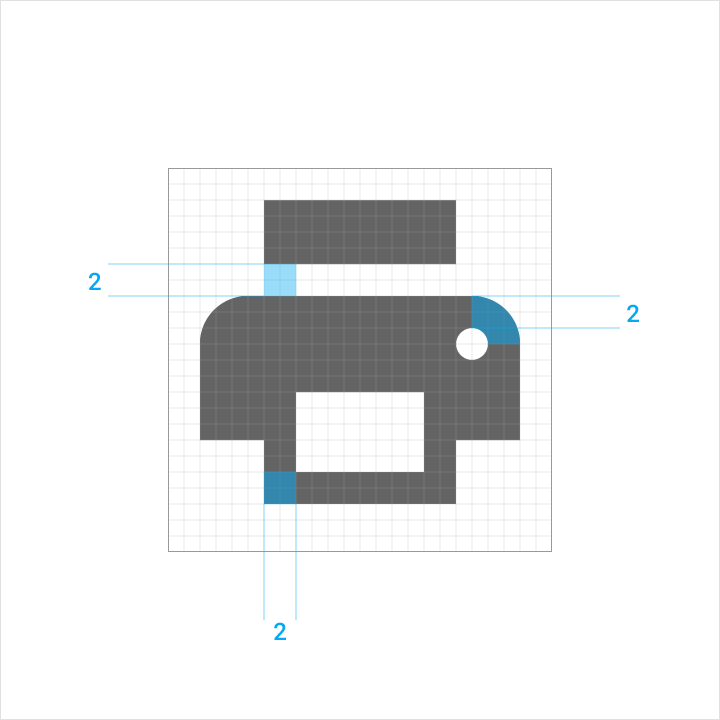 There are also a ton of free icons sets that already have been designed to fit within a 8pt baseline. 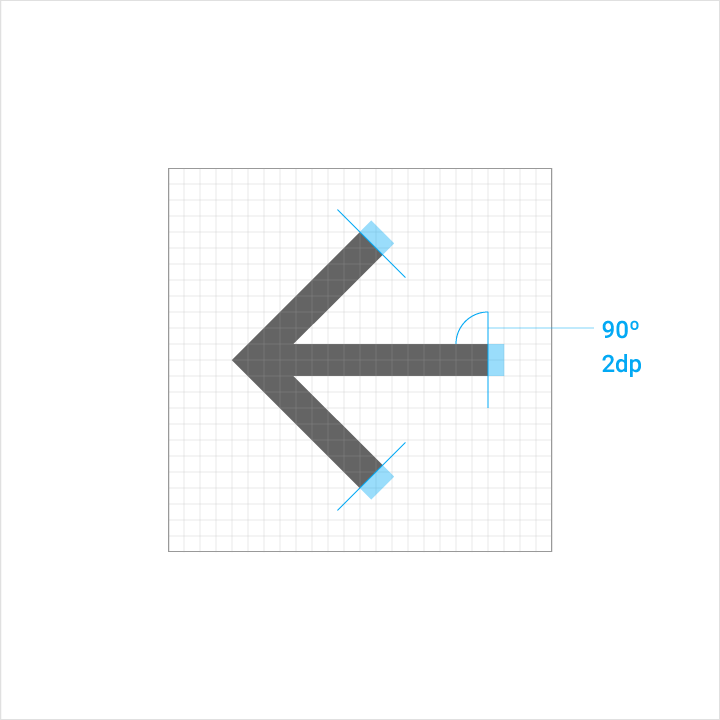 Material Design once again has some amazing resources for this, but you can design your own. 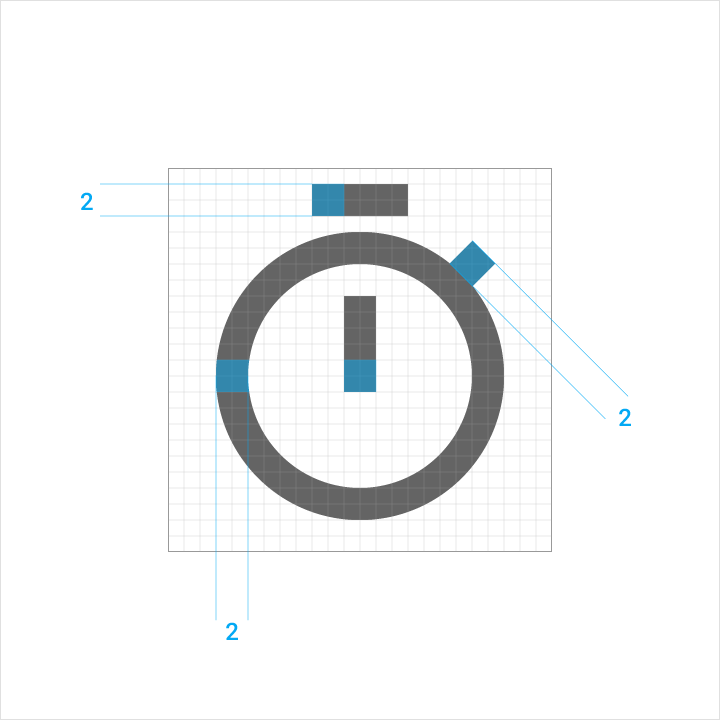 Below is a shot of how I index all our icons in our core GUI template. There is really no prescriptive rules on how to best create these guides, but these documents are a source of truth that give me (and hopefully my engineering counterparts) peace of mind. 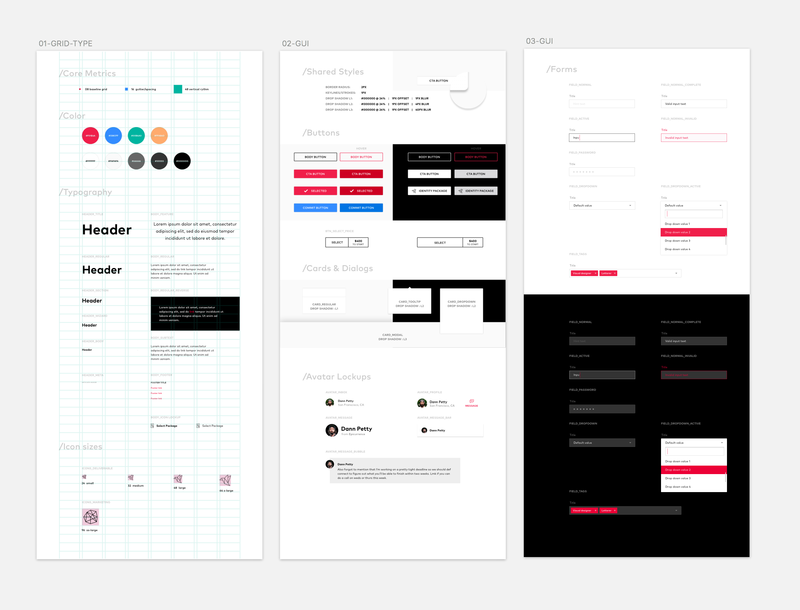 The goal is to have a “pixel-perfect” version of each core component all in one document, so that every screen and state of the application doesn’t need to be drawn for production. There are a ton of great examples & resources online to reference, but if you want to start from scratch you can download my base file with the grids and column structure defined. This post was a short one, but wanted to share a little about my process. If you found it helpful, please share it with a friends that would benefit. Also, if you enjoyed the video, I also post a weekly vlog…would love for you to subscribe. If you need help on your next project, add your request to Design Inc. 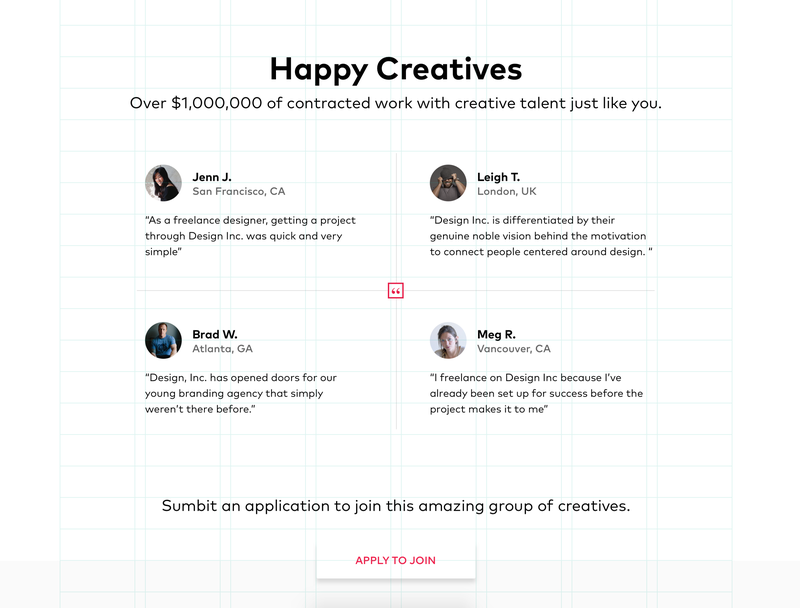 If you are a designer and want to Apply, we would love to see your work.